Some empty wall space on the side of a well known Dublin watering hole, The Hairy Lemon, has been put to good use in the last few weeks. 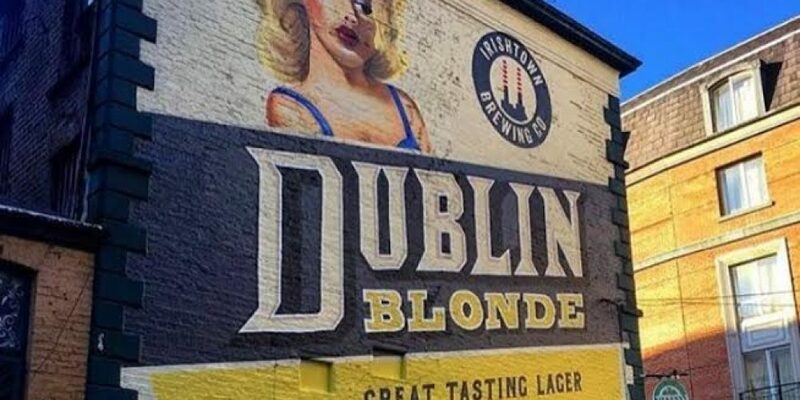 There’s a new mural for a Dublin made craft beer called ‘Dublin Blonde’, made by Irishtown Brewing. 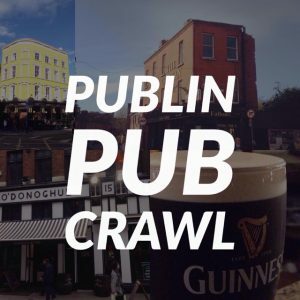 The Hairy Lemon is one of those pubs that manages to attract tourists and Dubliners in equal measure, making it a good spot for mixing pints and chats. 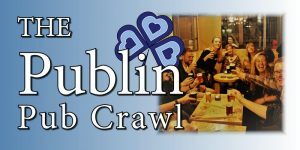 Visitors to Dublin are of course familiar with Guinness, but now they’re being offered more and more local beers to try. That’s presumably why Irishtown Brewing chose this location, to catch the eyes of tourists, and Dubliners looking for something made nearby. 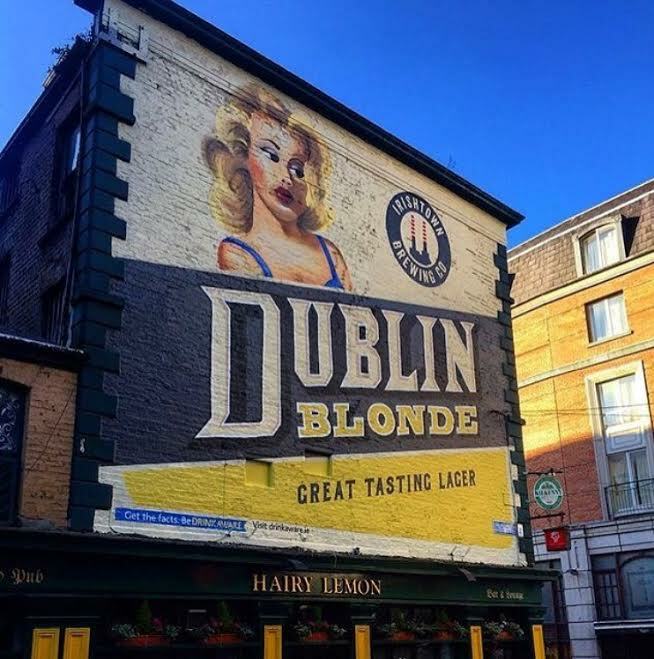 They’re inviting ‘Dublin Blonde’s’ to come into the Hairy Lemon at 6pm on Friday the June 30th and have a free pint on them. Men and women. The brewery has a bit of an ethos when it comes to beer. While they are big fans of the craft beer revolution in Ireland, and they find the beers tasty, they did feel that they hadn’t found any that they could drink more than one of. In other words, they were looking for a more sessionable beer. So, they created one themselves. Have a look at the mural going up. 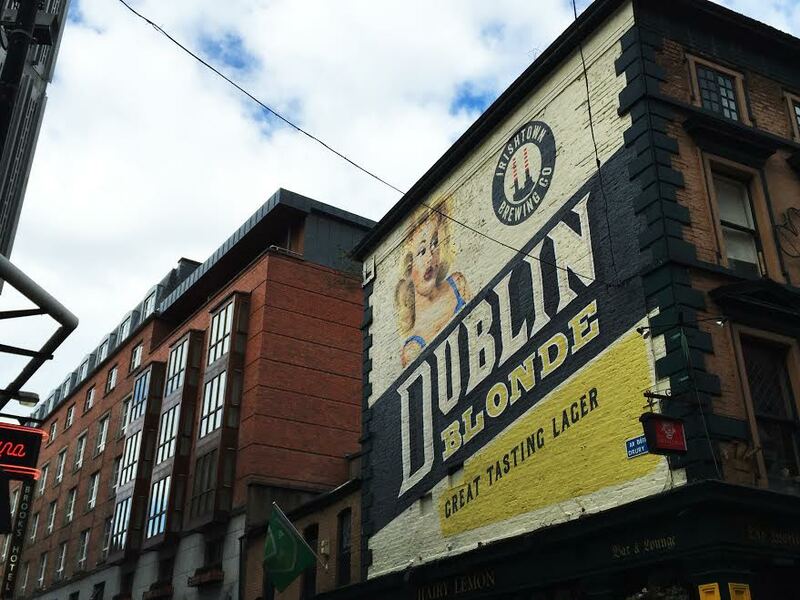 Dublin Blonde – Mural @ Hairy Lemon from HeadCase on Vimeo. 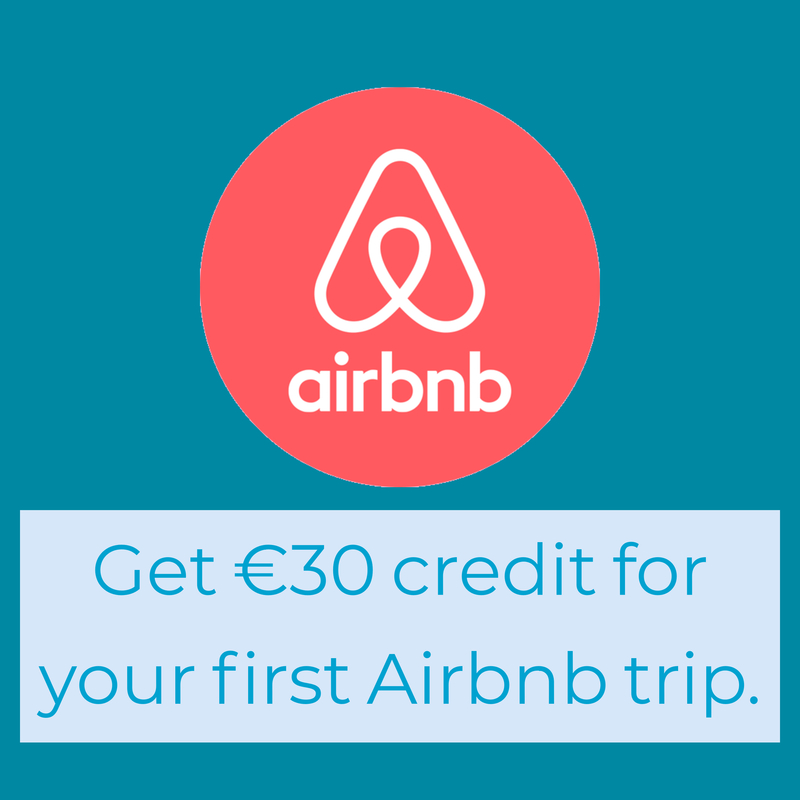 Find out more about Irishtown Brewing and where you can grab a pint via their website.